Personal Injury Attorney | New Brunswick, NJ | Edward P. Shamy, Jr.
FREE consultation, contingent fees, and vigorous prosecution of personal injury cases help our clients receive full compensation for their injuries. Whether your personal injury is the result of an auto accident, slip and fall, product liability, or a dog bite incident, Edward P. Shamy, Jr. has the legal experience and training you need and the personal enthusiasm you want for a winning case. For over 28 years attorney, Edward P. Shamy, Jr. has been successfully representing individuals who have suffered injury as the result of the negligence of others. He understands what is required to successfully prosecute a personal injury case. Your case will be carefully prepared and presented to maximize the amount of compensation you receive. 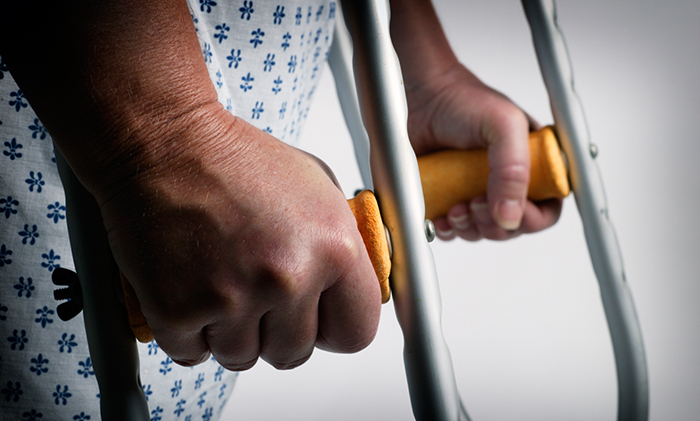 You will be personally represented by injury lawyer Edward P. Shamy, Jr. from start to finish. You will always be treated courteously and professionally and will be regularly advised as to the progress and status of your case. We provide a free consultation on the merits of your case and will represent you on a contingent fee basis. Our fee is based on the amount of the award we obtain for you. In the unlikely event there is no recovery, there is no fee. As a trusted personal injury lawyer near New Brunswick, NJ, we are committed to obtaining exceptional results for our clients.